Gau" is a Sanskrit word for Cow. Gau seva is considered to be the one of the highest form of seva.At Himgiri, we promote everyone to do Gau Seva. 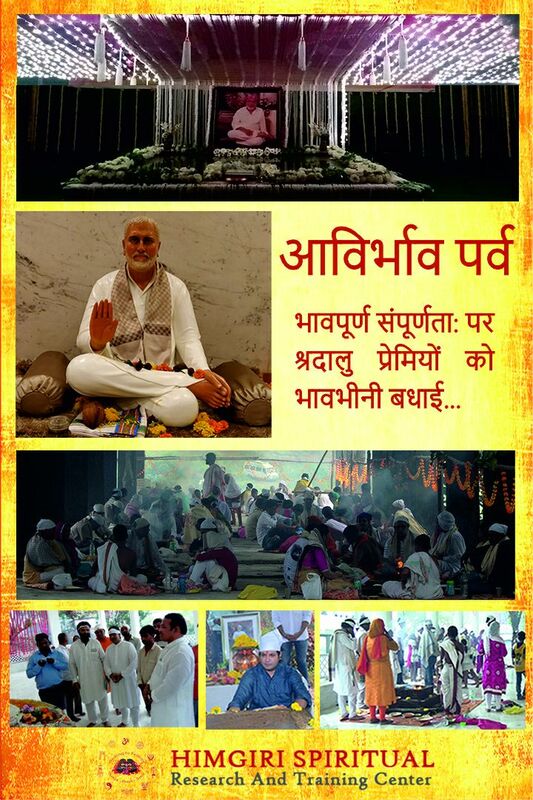 Himgiri Spiritual Research and Training Centre intend to spread importance of Gau Seva. Himgiri Spiritual Research and Training Centre works for well-known being of society. We host wellness services as seva, which is offered by the sevadhari, who have achieved excellence in their respective fields. Varied Range of courses are available. The Degree courses are conducted in accordance with Tilak Maharashtra Vidyapeeth. Himgiri Spiritual Research and Training Center has taken an initiative to to distribute basic necessary utilities. Under this initiative every month food, clothing and shelter is provided to needy in order to support them. They are the best change agents, be it in the family or the community in which they live. It is therefore important to help the underprivileged children, catch them young and inculcate in them feelings of empathy and conscience so that they grow up as responsible individuals. Himgiri Spiritual Research and Training Center. A special initiative taken up by Himgiri Spiritual Research and Training Center. Childrens being vital role in the Society. They are the future of a nation. Himgiri assists hundreds of children by providing them food, shelter and education.